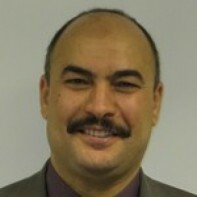 Libyan born Buhidma Hussein Hamed is running as an Independent in Dublin South. He is contesting his first election. Buhidma Hussein Hamed lives in Dundrum and currently works as a Secretary.